This attractive Italian restaurant located in very busiest intersection of down town Concord,California.It is truly a GEM, must see to appreciate. it has an excellent reputation and sales have been growing. This 4.6 yelp review rating family restaurant is open for lunch and dinner, serves outstanding Italian food favorites. 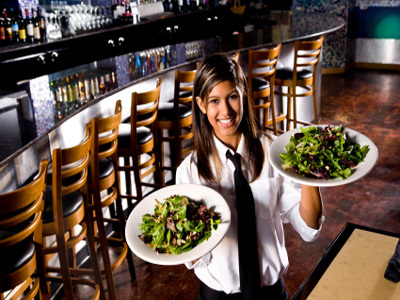 Business is very ideal for a couple who enjoy working together.For more profitability catering & delivery service can be added.Owner wishes to sell in order to maintain a family life & very motivated seller. -Lease: 5/5 (Landlord's approval required). -Employees: 7 full time & 1part time. We obtain the information in this marketing package from sources we believe to be reliable. However we have not verified its accuracy and make no guarantee, warranty and representation about it. It is submitted to the possibility of errors, omissions, change of price, rental or other conditions, prior to sale, lease or financing, or withdrawal without notice. We include projections, opinions, assumptions or estimates for example only, and they may bit represent current or future performance of the business & Property. You and your tax or legal advisors should conduct your own investigation of business and transaction. 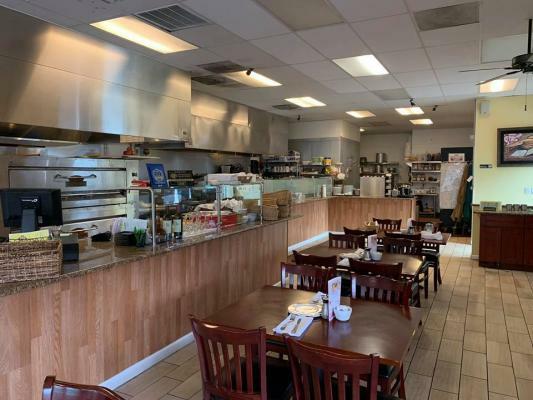 The listing # 230630 Italian Restaurant - Concord, Contra Costa County below is currently OFF THE MARKET due to that it is either in escrow at this time or has recently been sold. 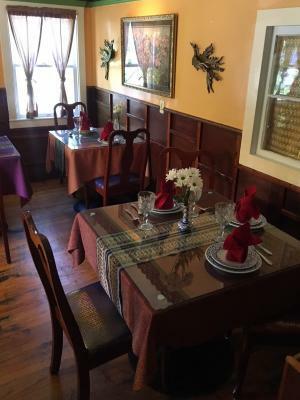 For more businesses for sale that are like this Italian Restaurant in Concord, Contra Costa County please see a sample of BizBen active listings below and links to all similar listings on BizBen.com. Bar and restaurant with open kitchen locate in upscale neighborhood in Downtown Walnut Creek. Ambiance is great with a full bar to serve drinks and cocktails. Front patio with Type 47 hard liquor license is included in the sale. Complete built out several years ago. Yearly sales is at $1,800,000. 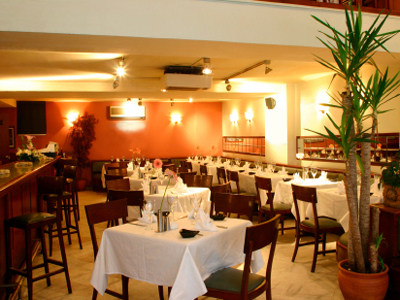 This restaurant is located in a busy town in Contra Costa County. Rent is only $2,900 per month. Seller Claims: Gross Income is $250,000 per year and Net Income of $ 54,000 per year. Owner has 4 Full Time employees. Call for more information. Closed Japanese restaurant in the busy shopping mall. Rent is $8500 and size of 2000sq. High End Restaurant. and located in Busy and good location. Asset sale.